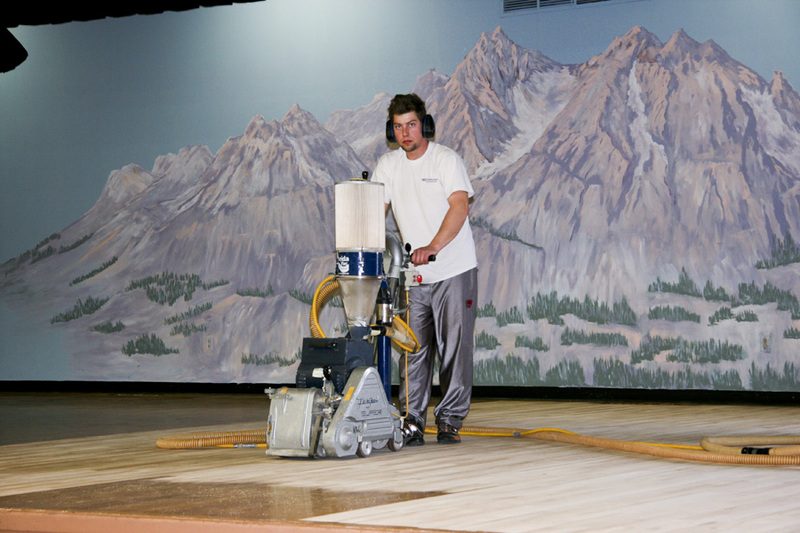 Offering a Superior Dustless Sanding System. 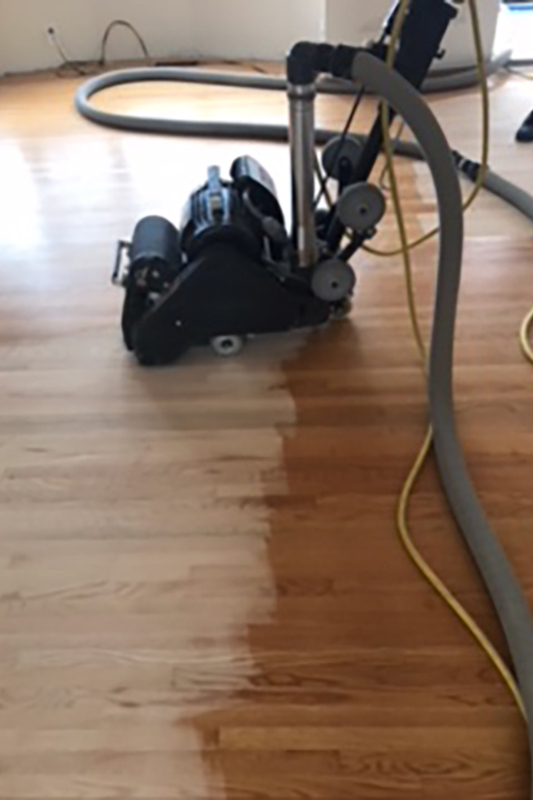 We clean as we go. 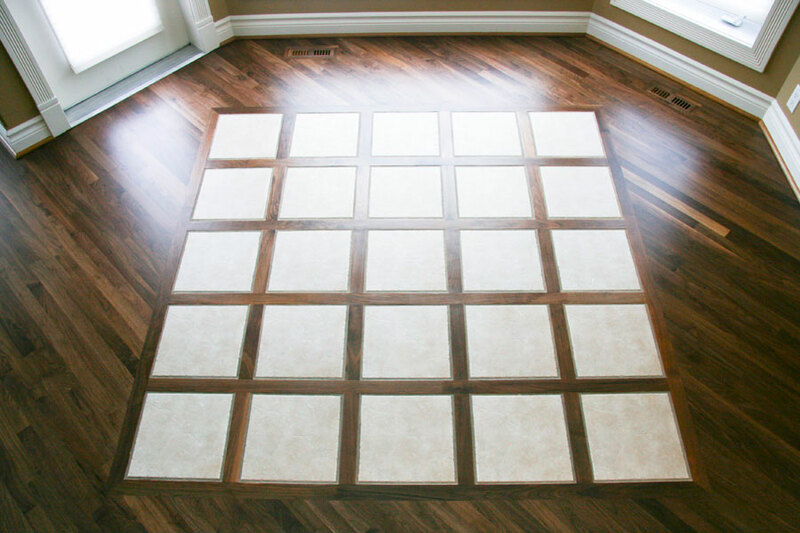 Expert advice and products for any of your flooring projects. 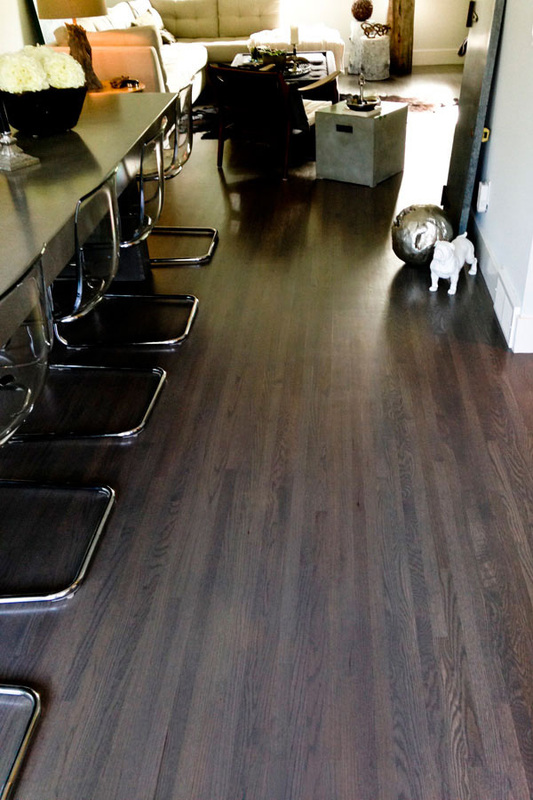 Complete line of services to meet every need from commercial to residential flooring. 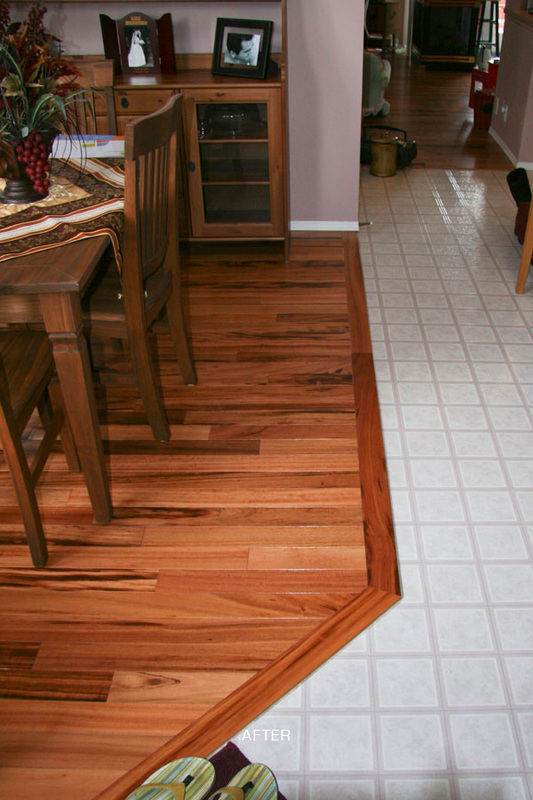 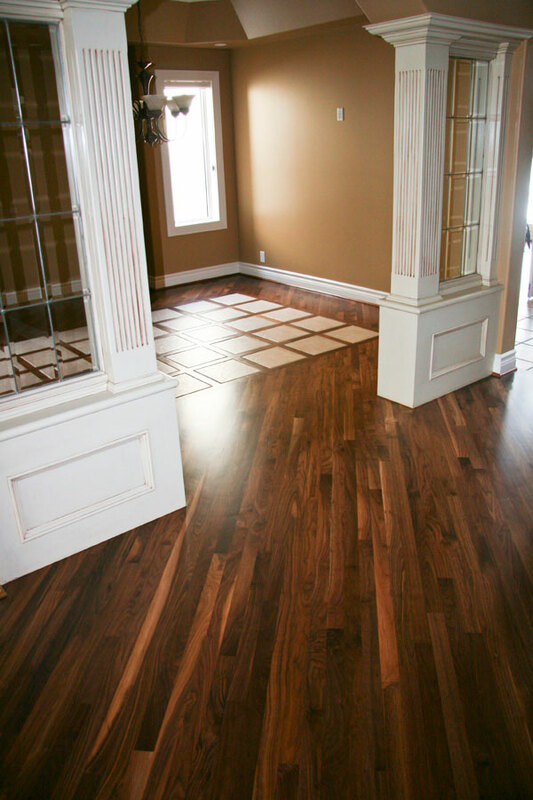 We offer expert advice and products for any of your flooring projects. 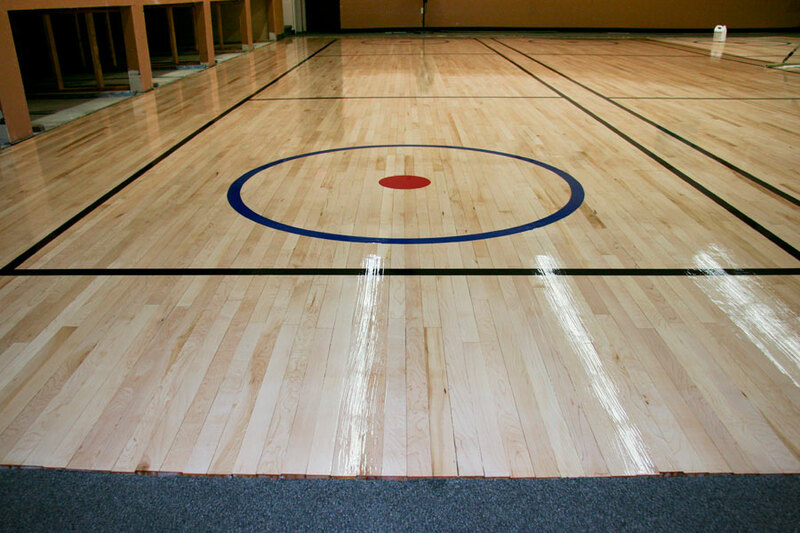 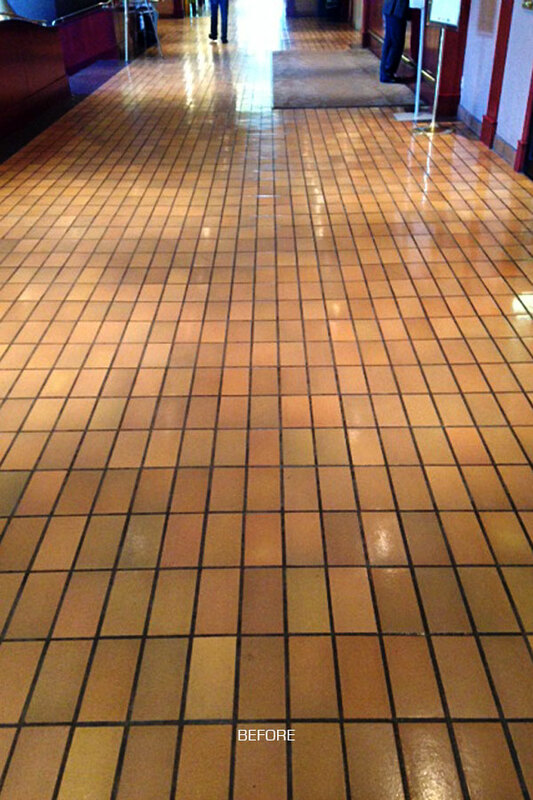 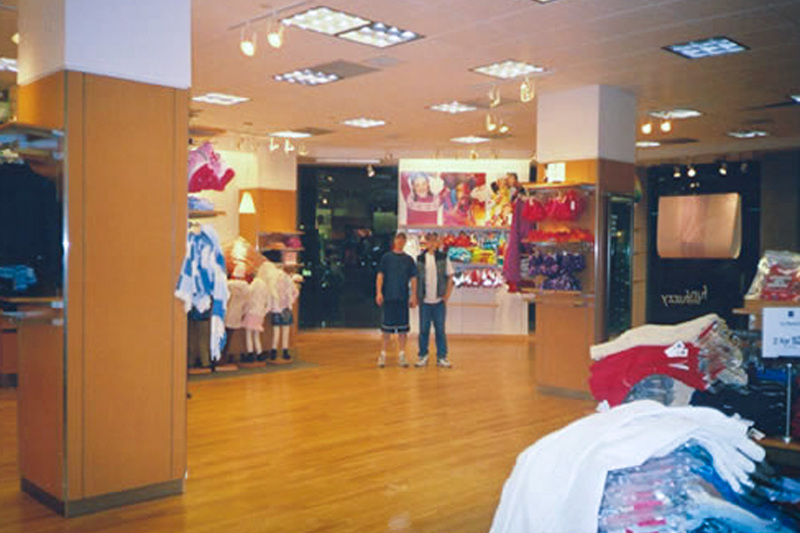 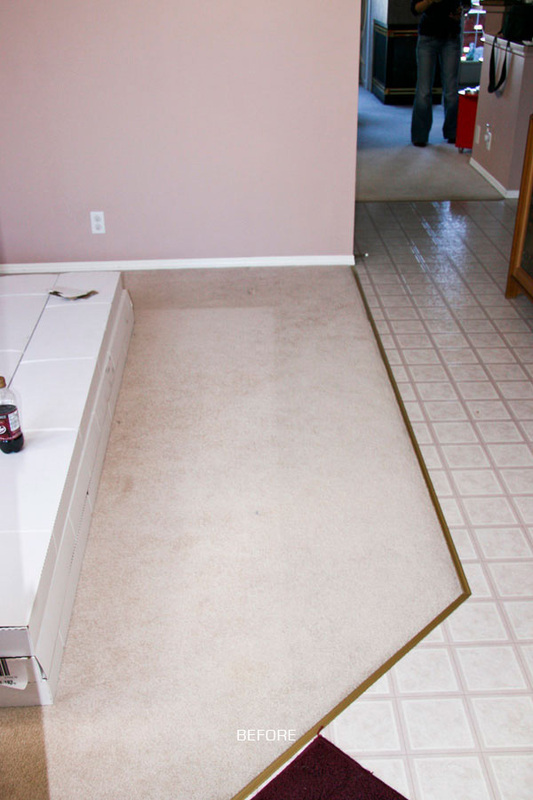 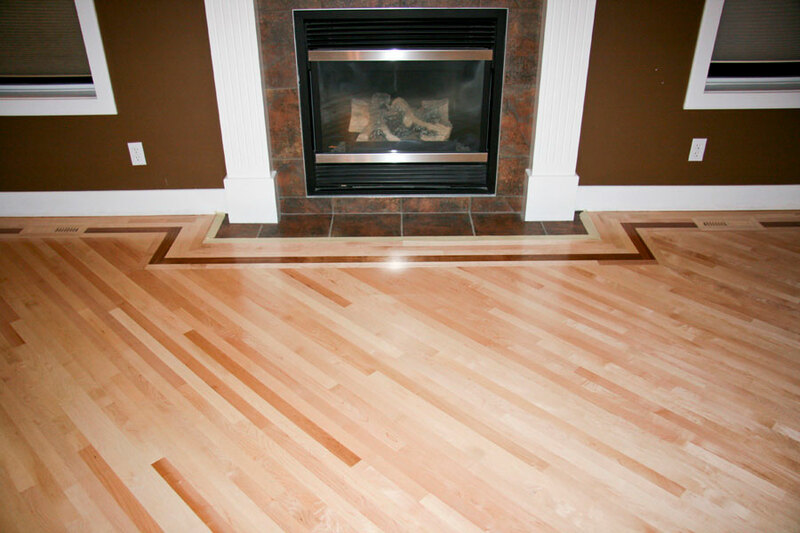 We provide a complete line of services to meet every need from commercial to residential flooring. 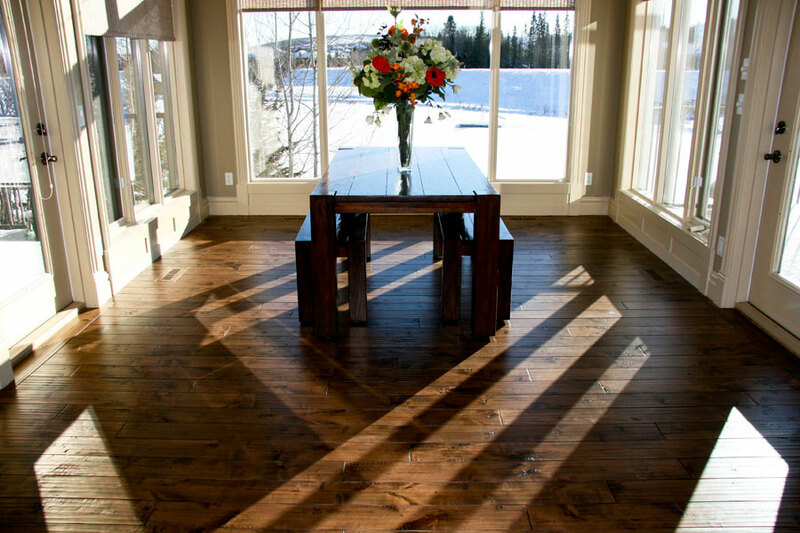 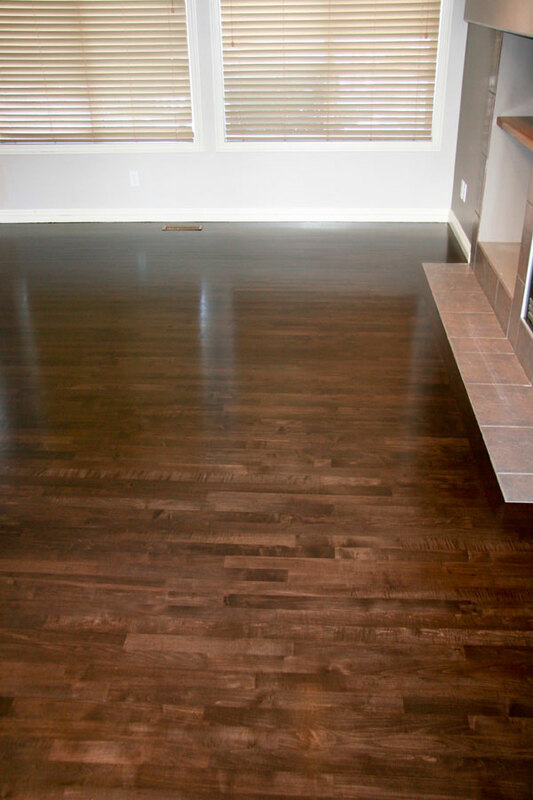 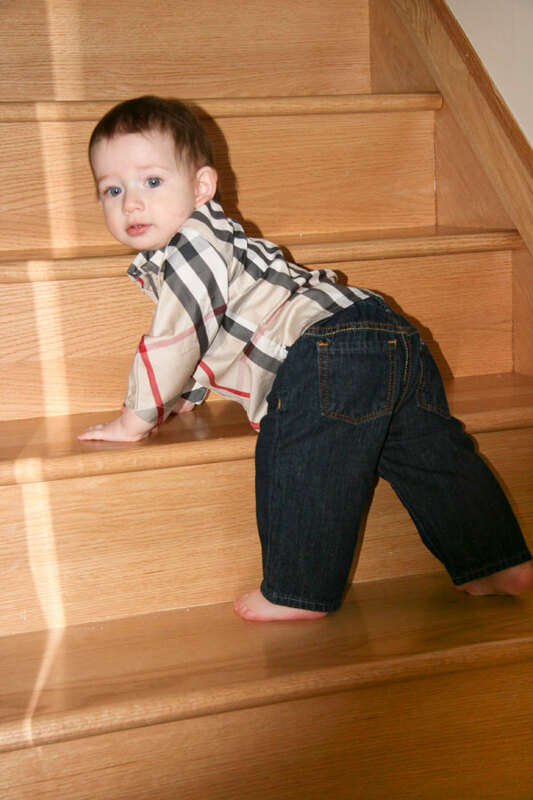 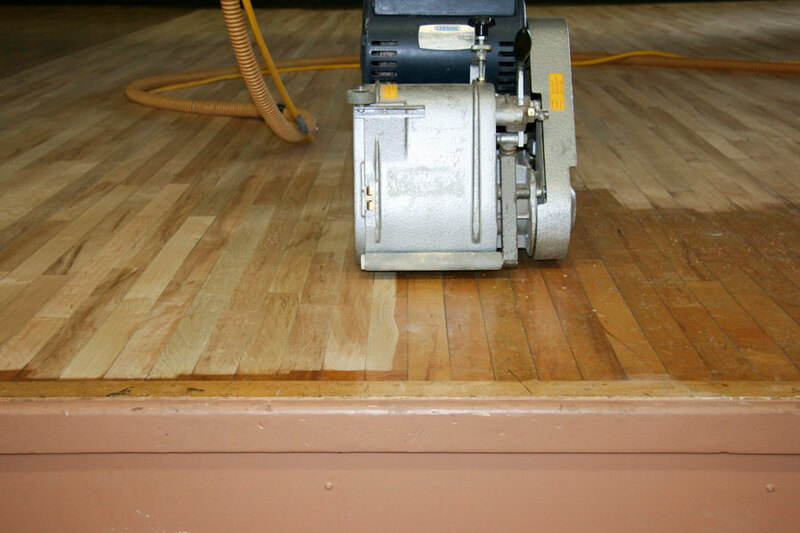 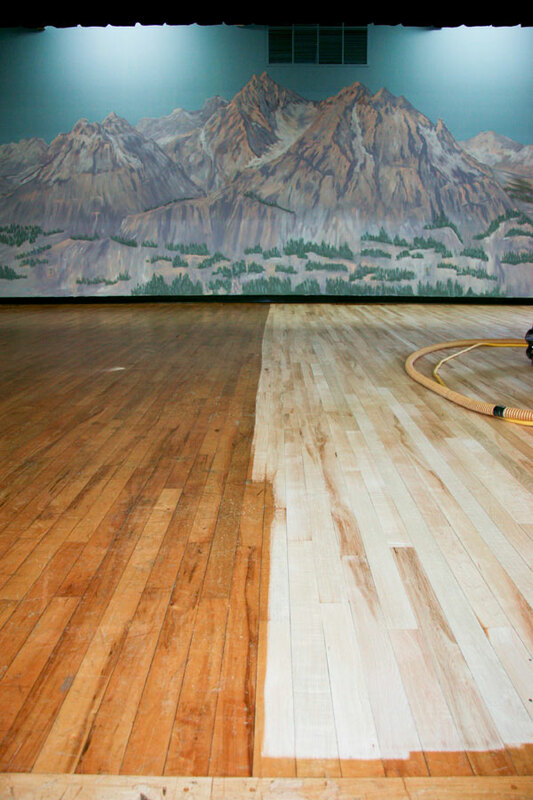 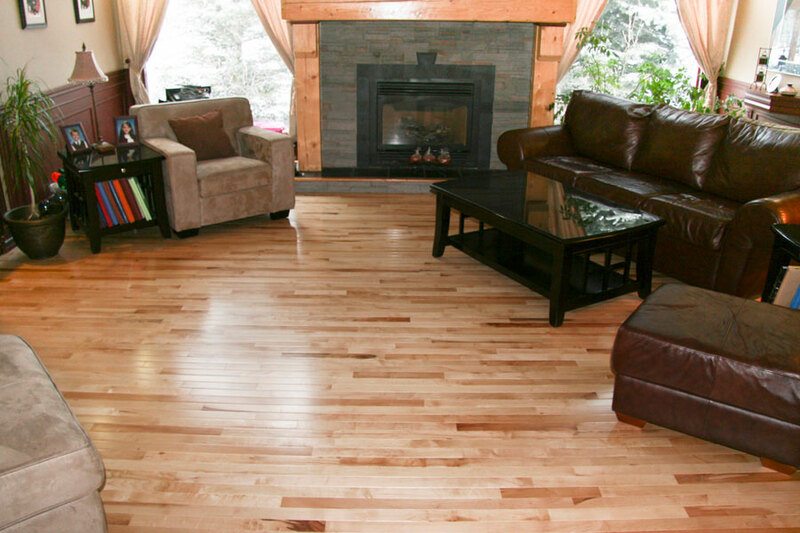 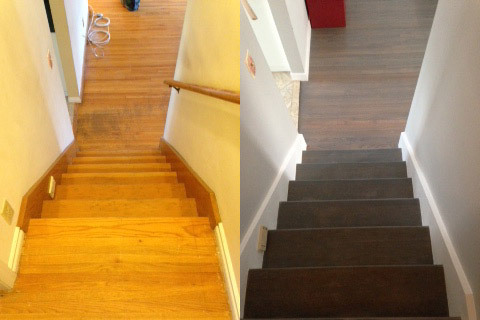 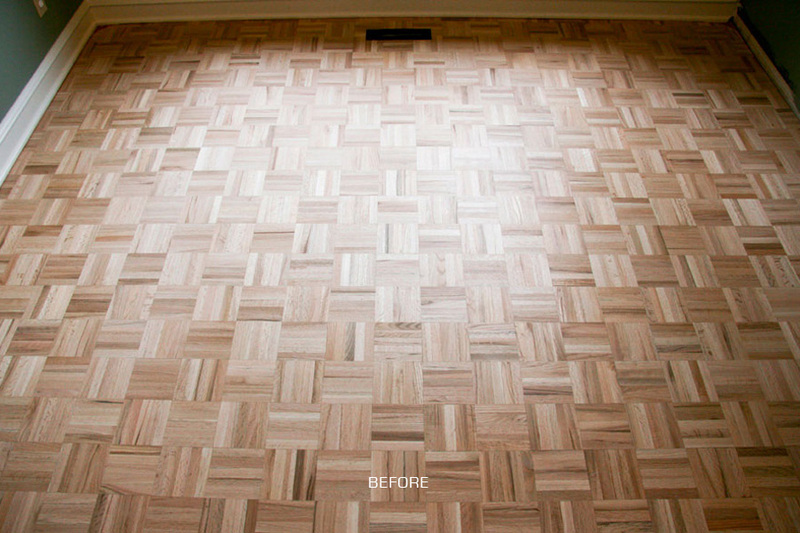 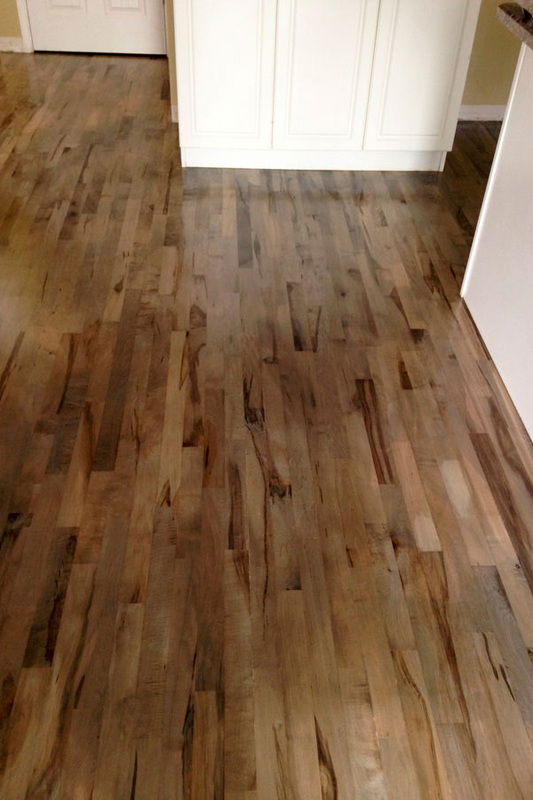 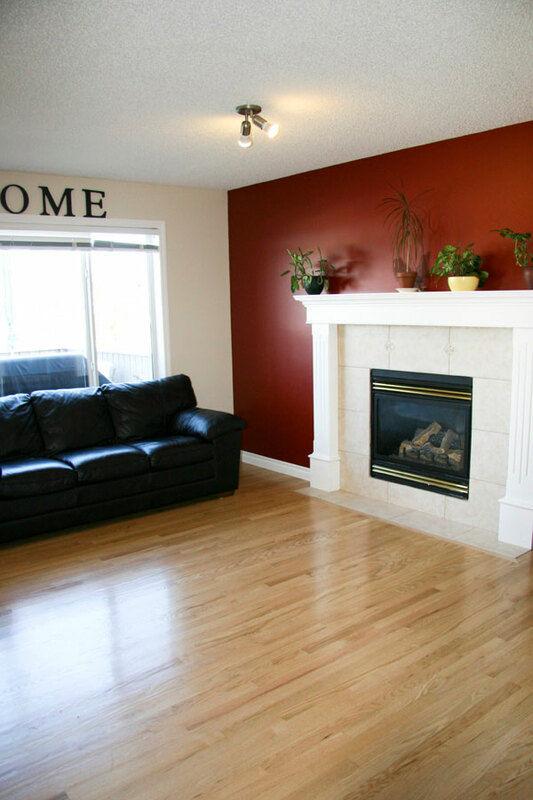 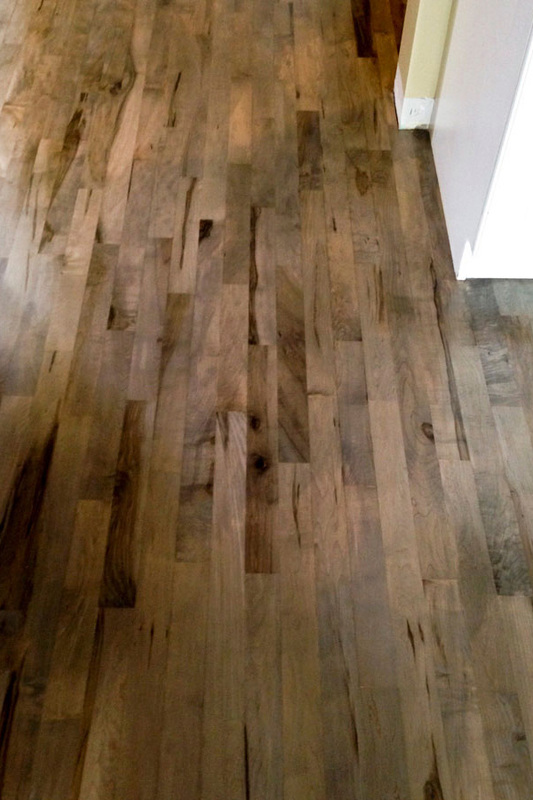 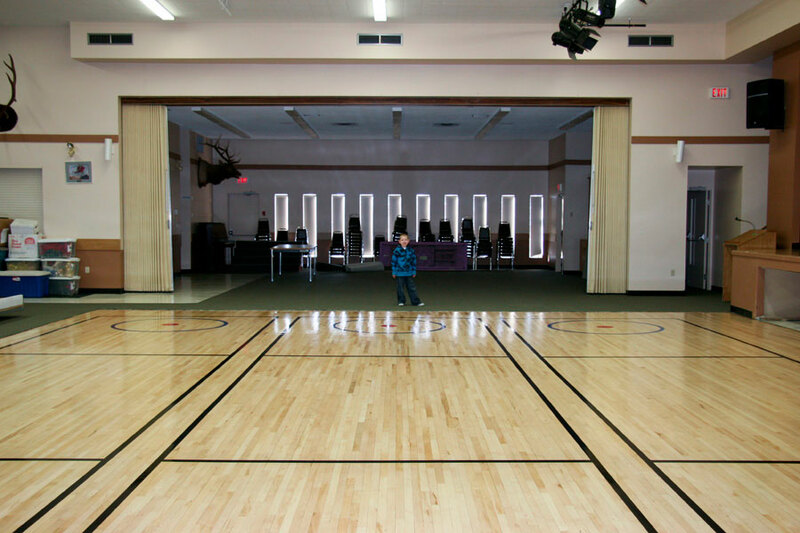 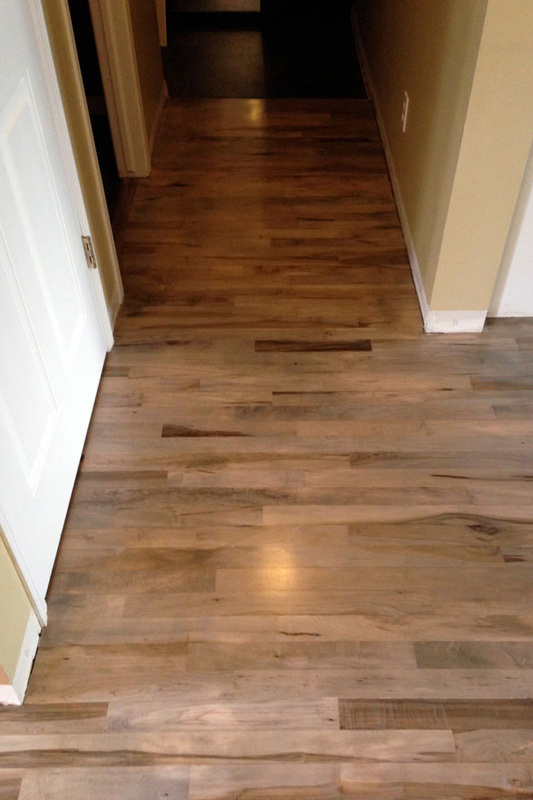 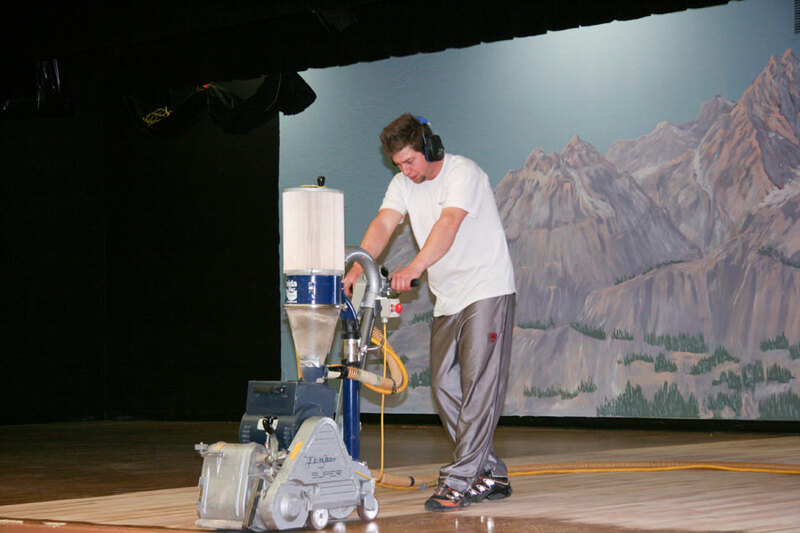 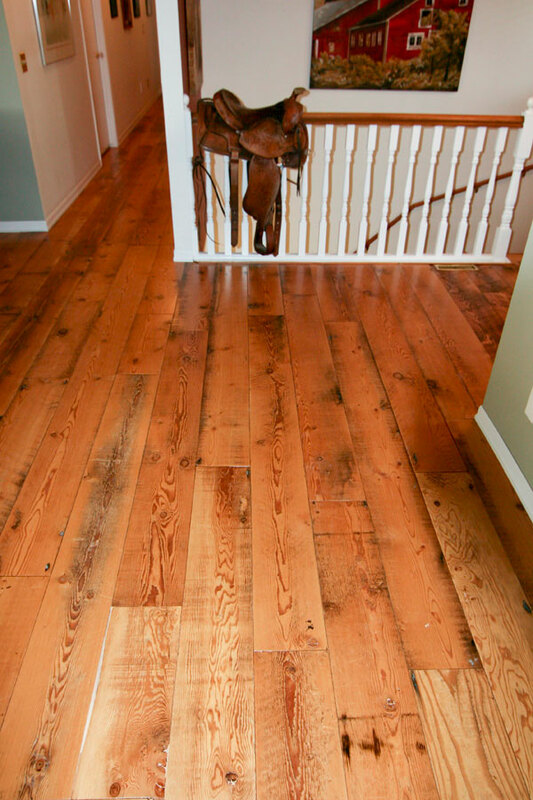 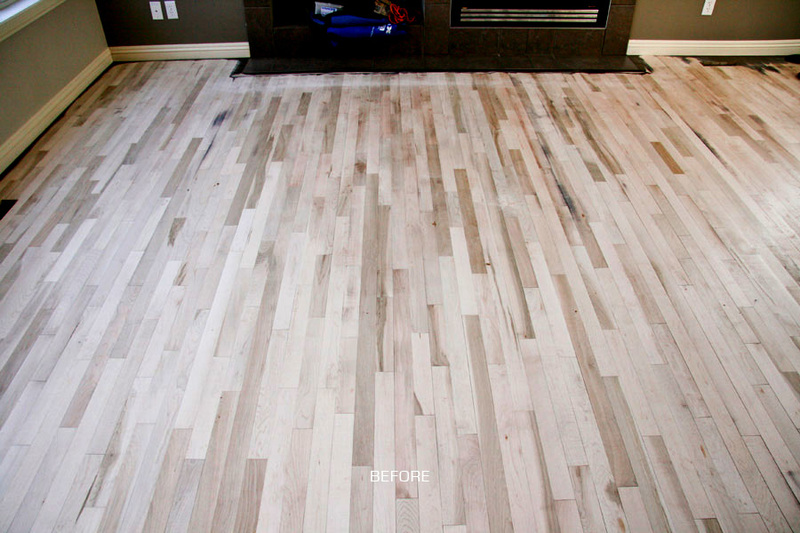 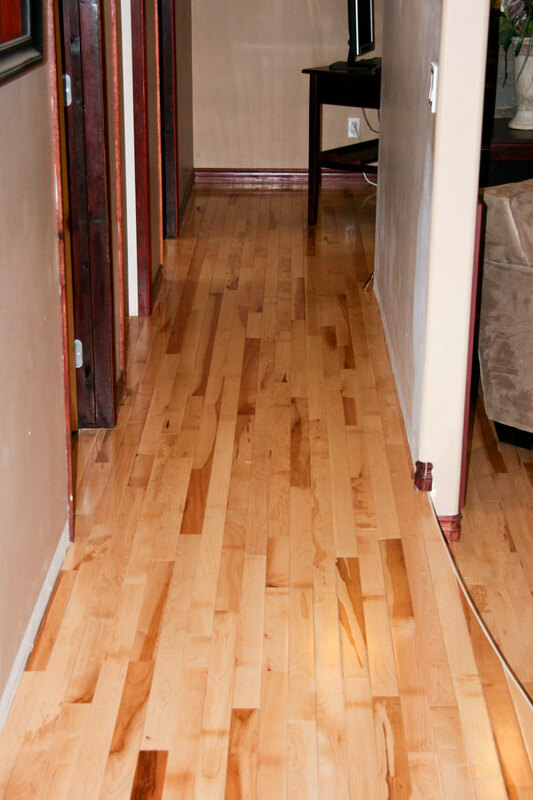 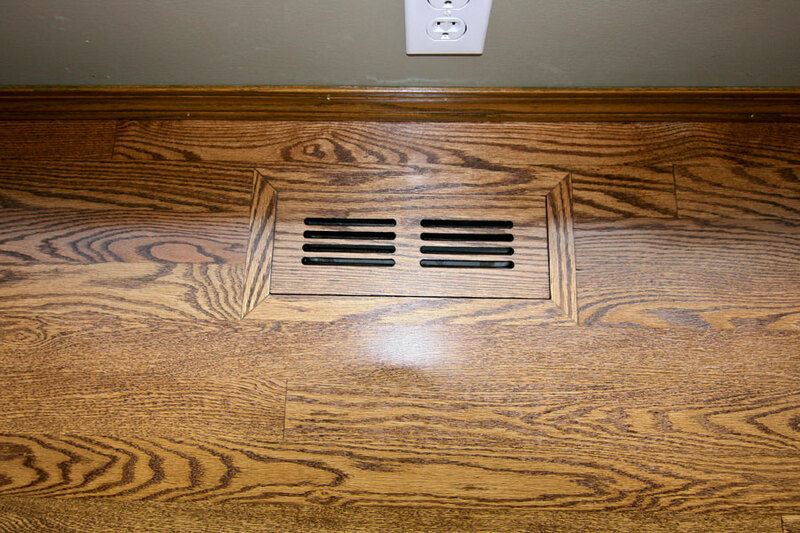 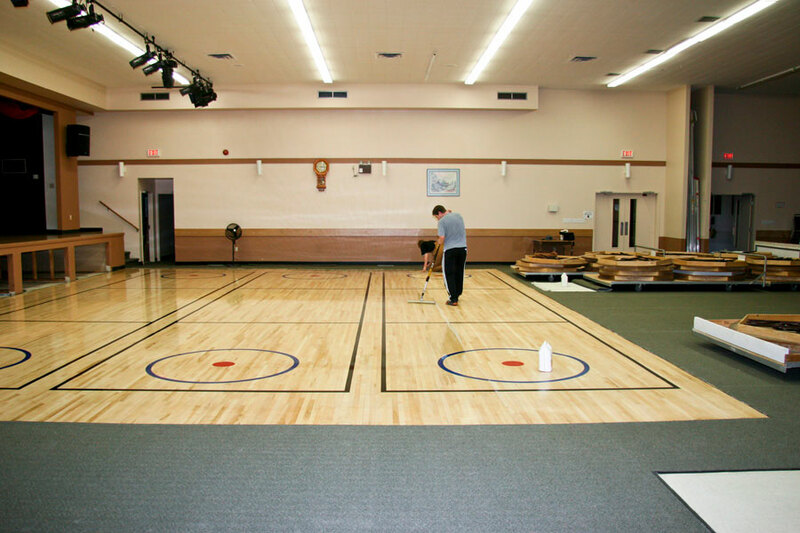 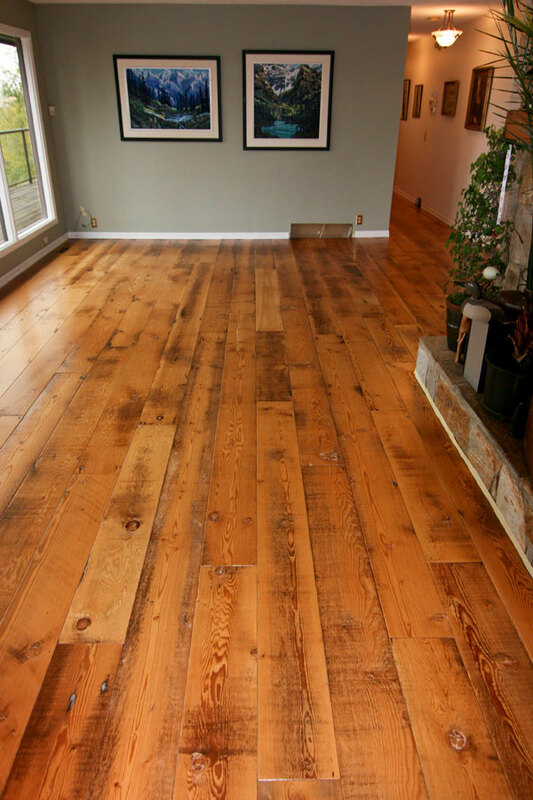 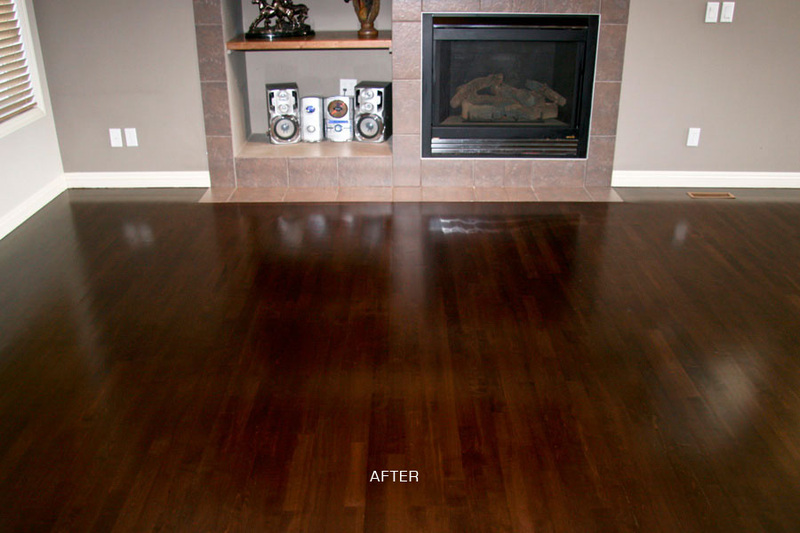 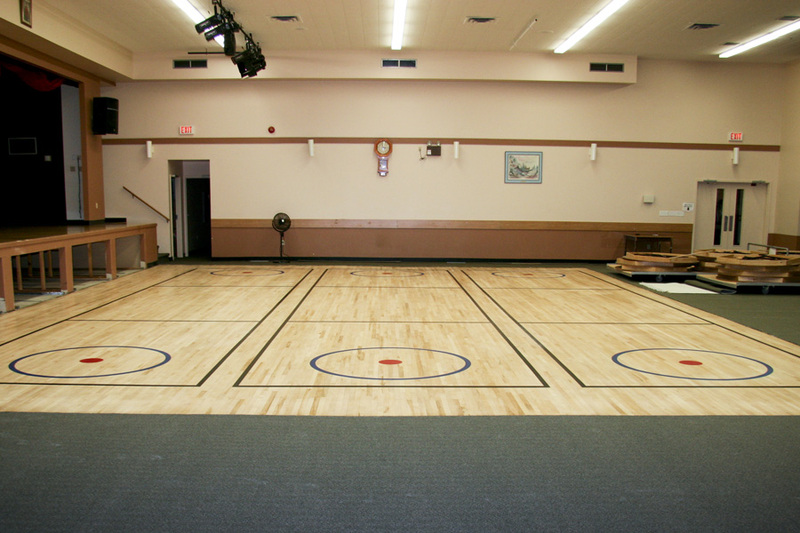 Hatton’s Hardwood Floors was one of the first company’s in Calgary to introduce the Superior Dustless Sanding System. 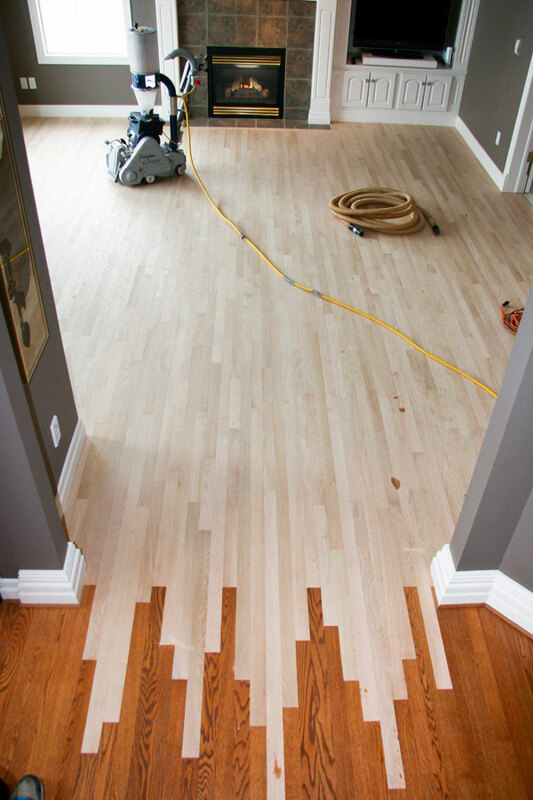 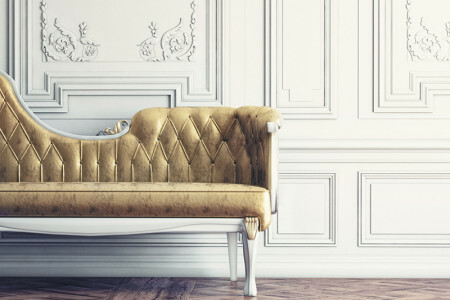 Superior service is always a priority at Hatton’s Hardwood. 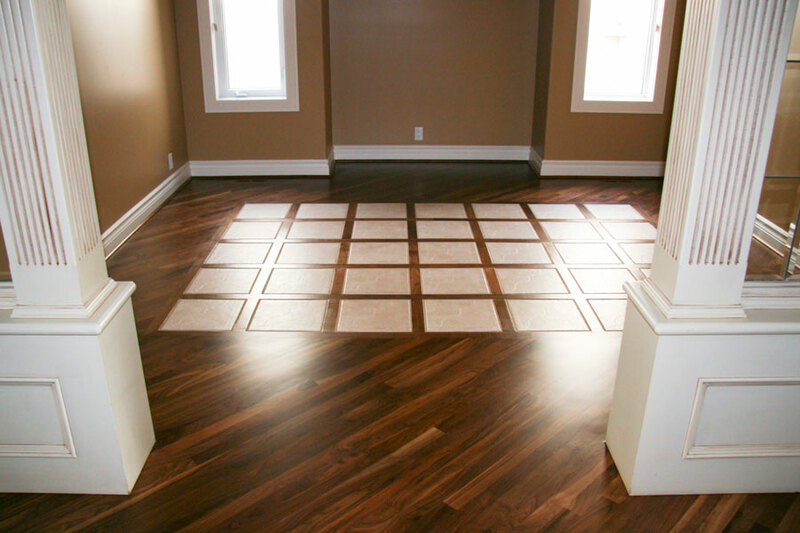 Contact Hatton’s Hardwood Floors today for a hassle-free estimate and free in-home consultation with our expert installers. 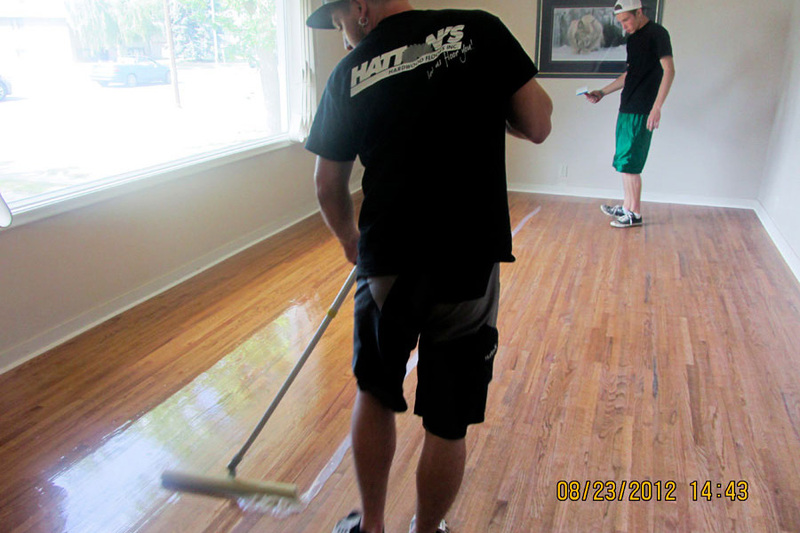 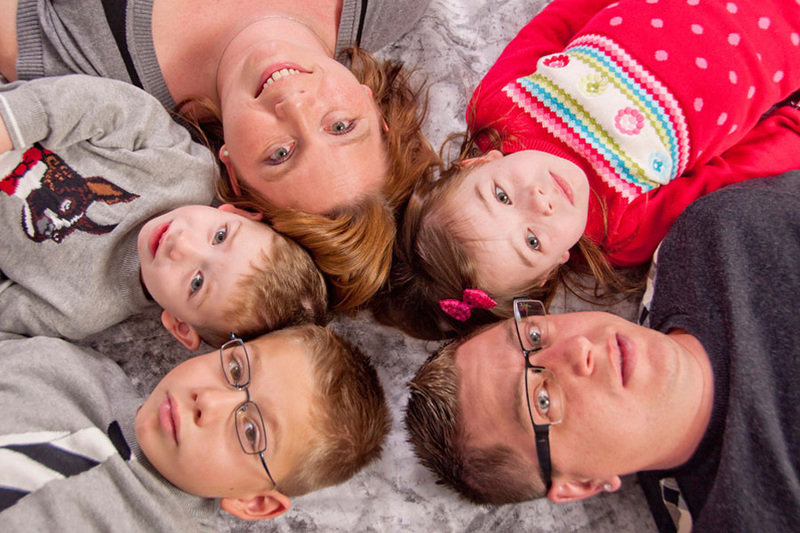 We work to meet our customer’s satisfaction! 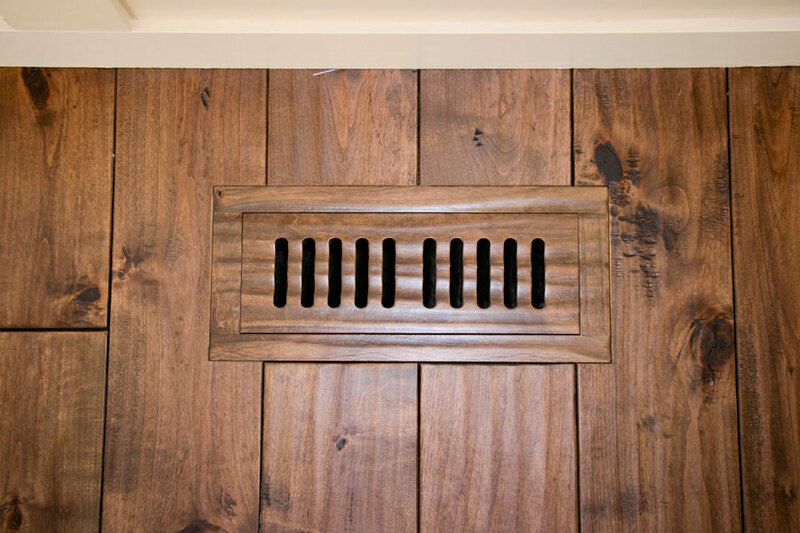 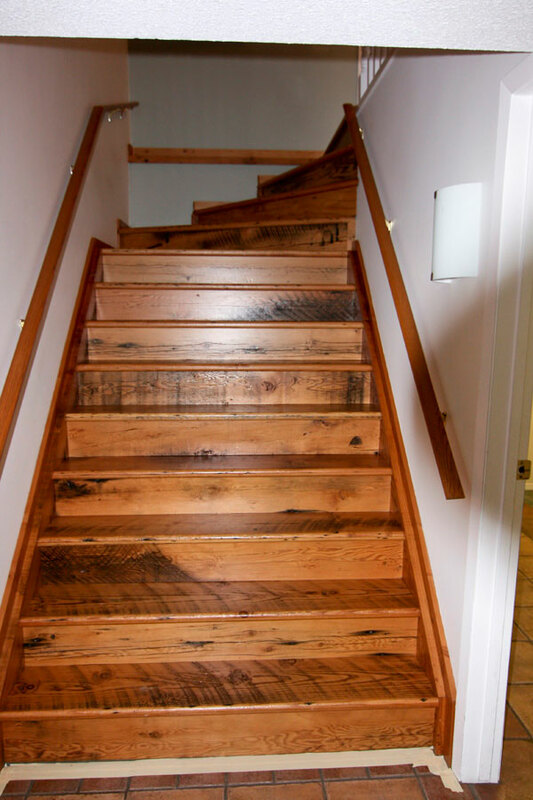 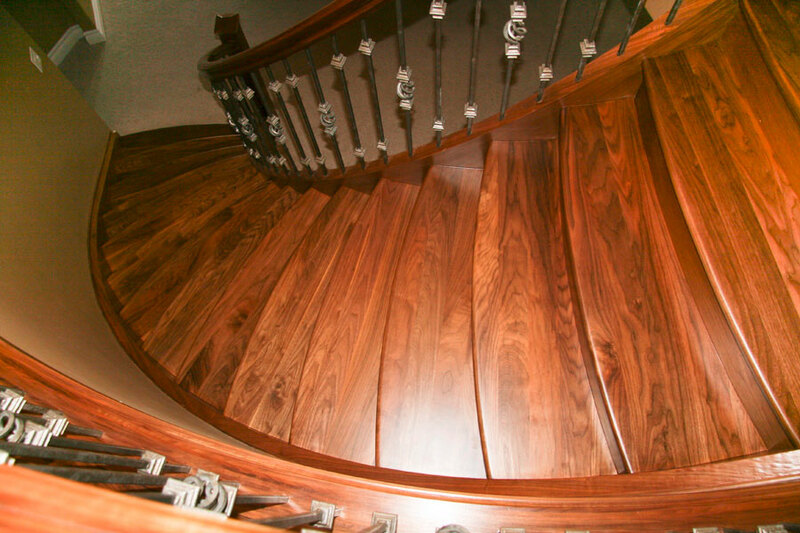 At Hatton’s Hardwood, we take pride in doing innovative and interesting projects. 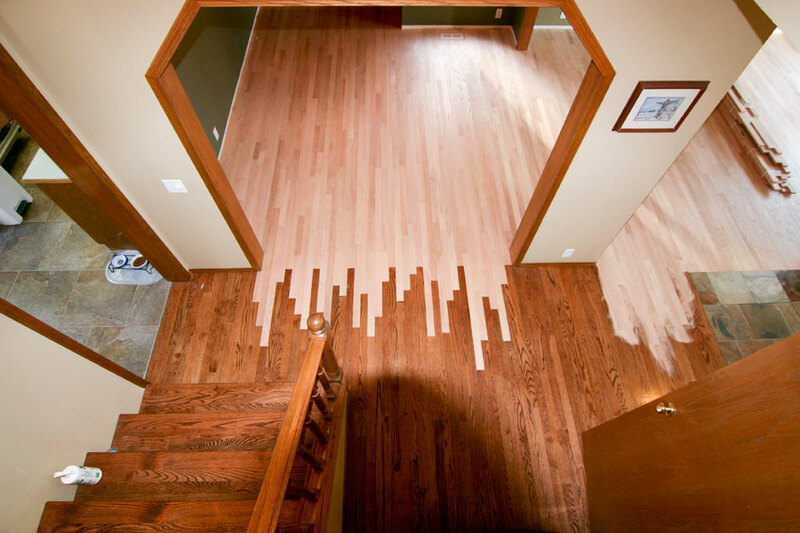 We excel at finding solutions to difficult installations. 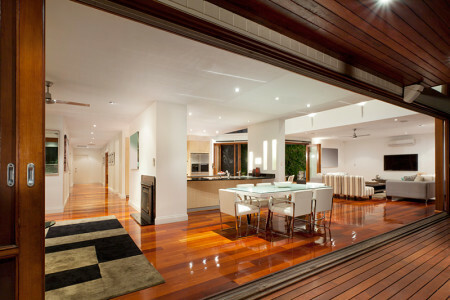 We work with residential home owners, contractors, developers and designers. 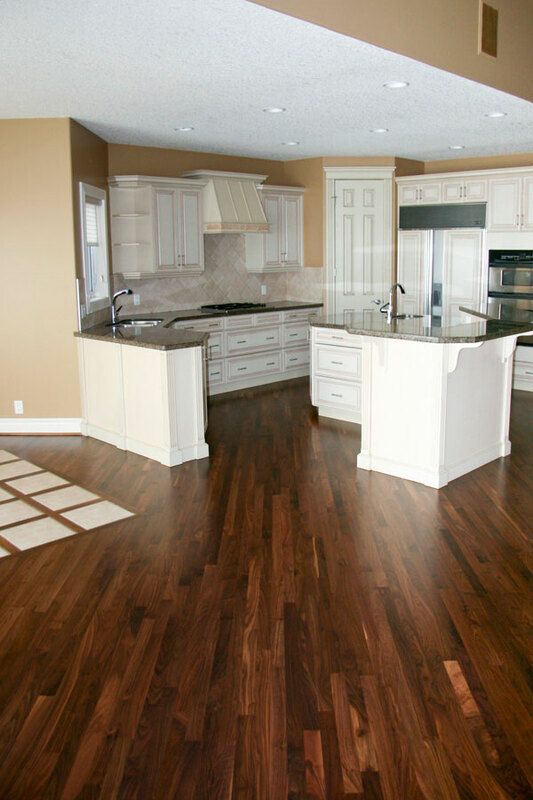 Established in 2000, Hatton’s Hardwood Floors attributes their success to their talented and experienced team and by using superior products and equipment. 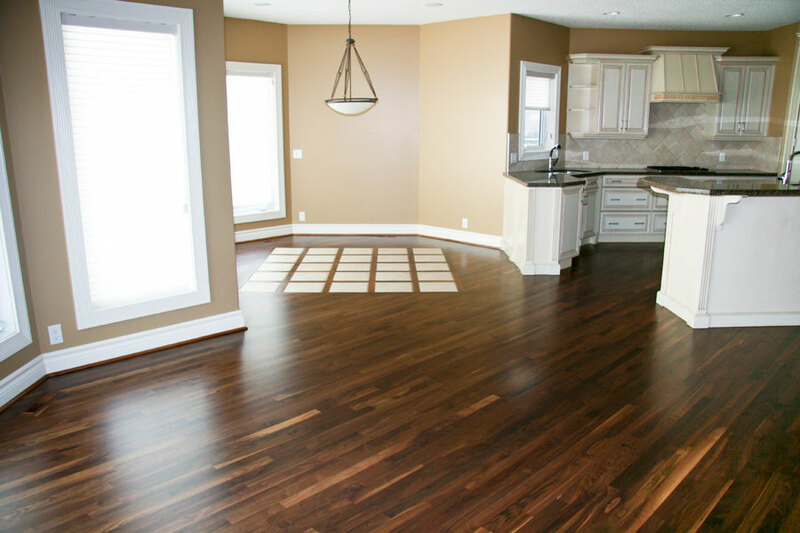 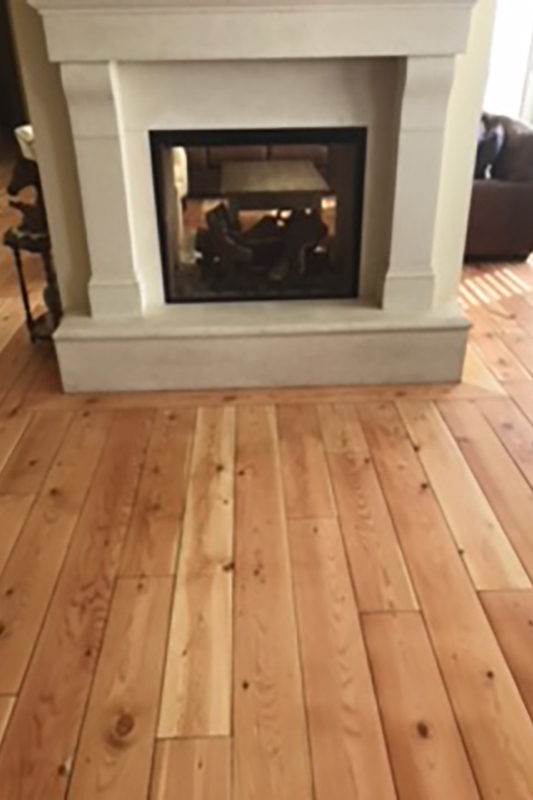 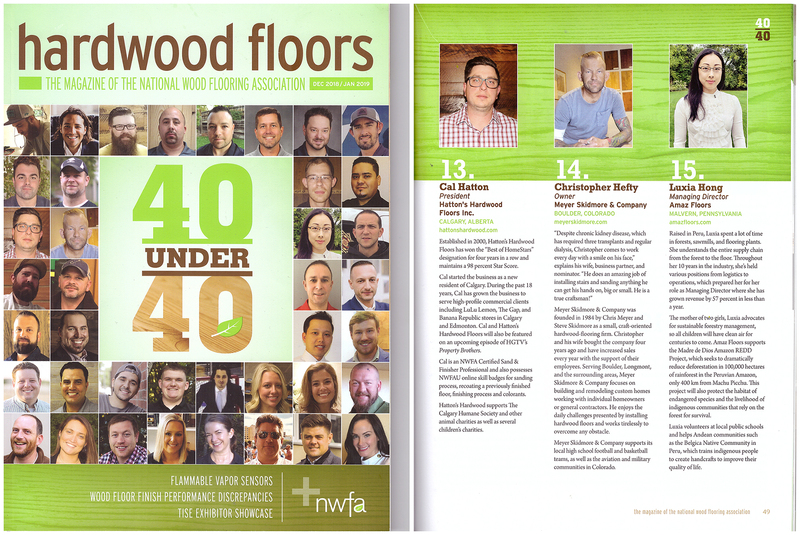 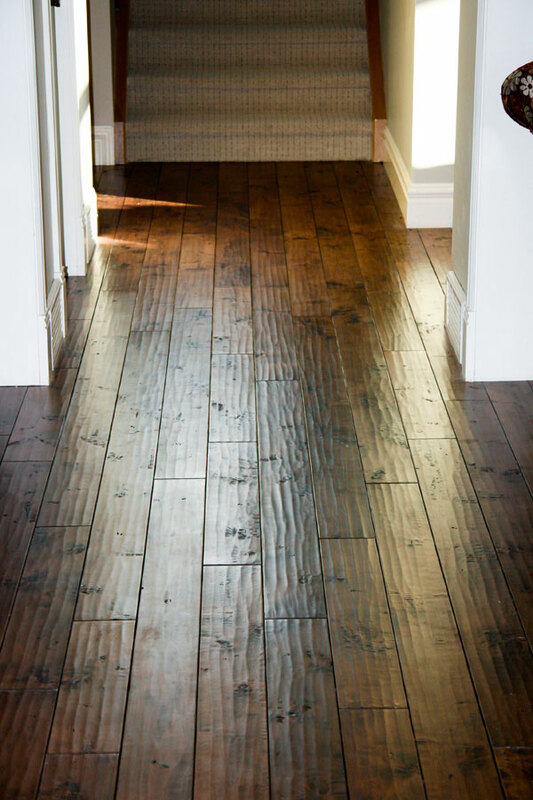 Hatton’s Hardwood is a family-oriented and customer-driven company providing commercial and residential properties with beautiful, healthy floors that will last a lifetime. 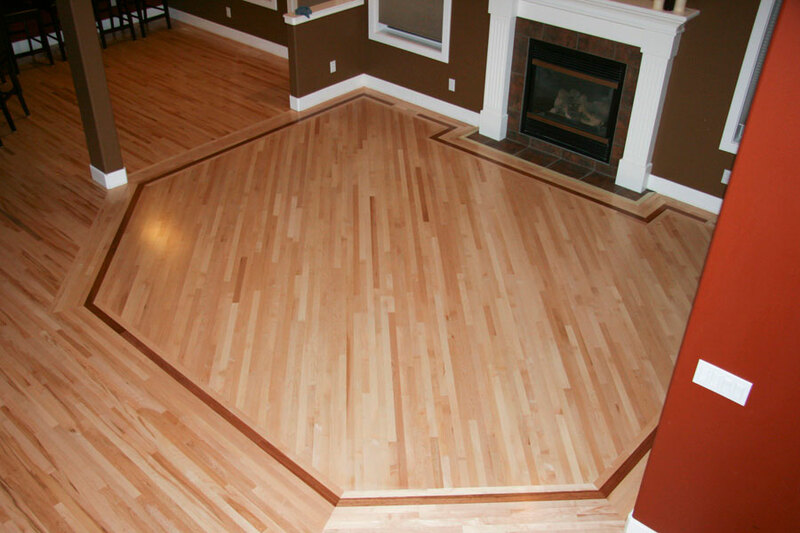 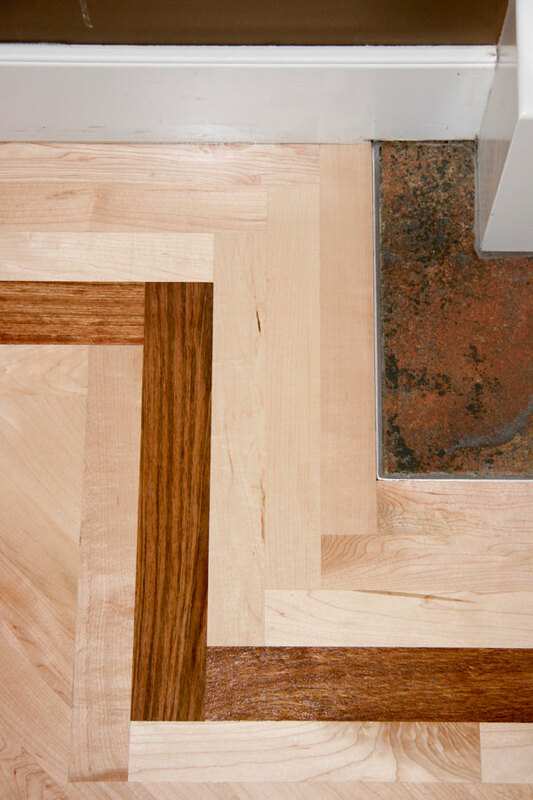 We offer expert advice and products for any floor project, no matter what your needs are. 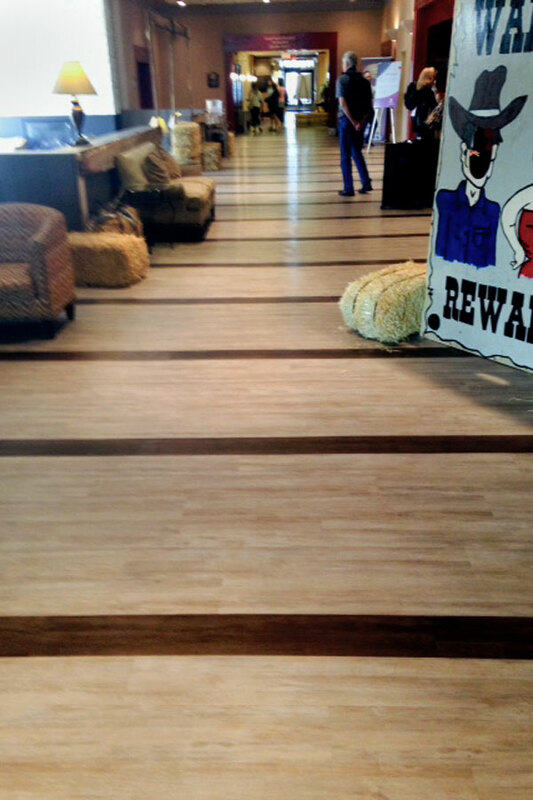 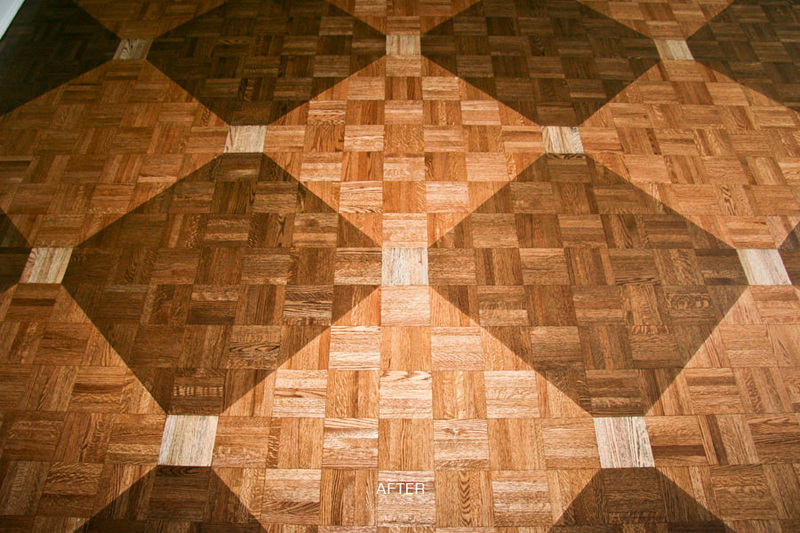 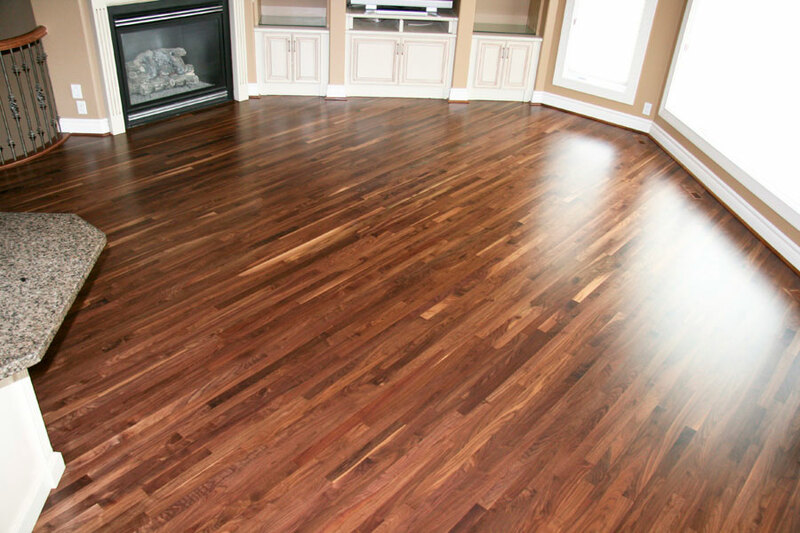 We offer a great variety for all floor covering solutions including hardwood, laminate and vinyl. 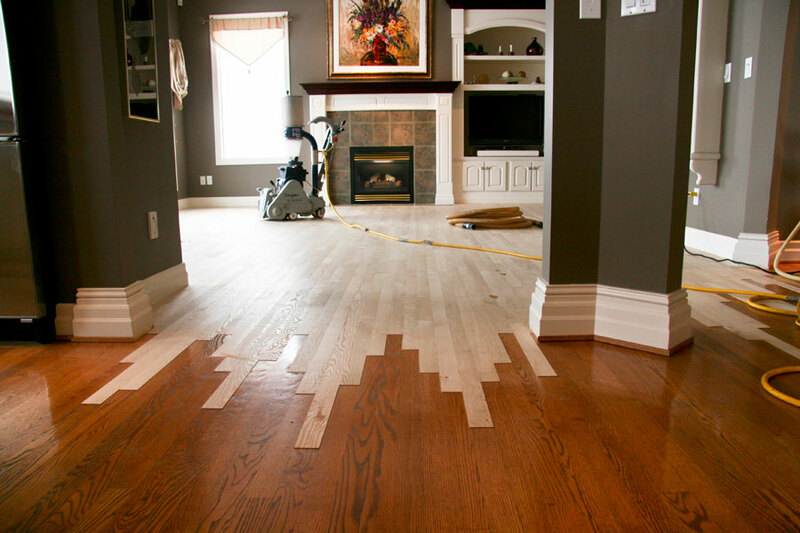 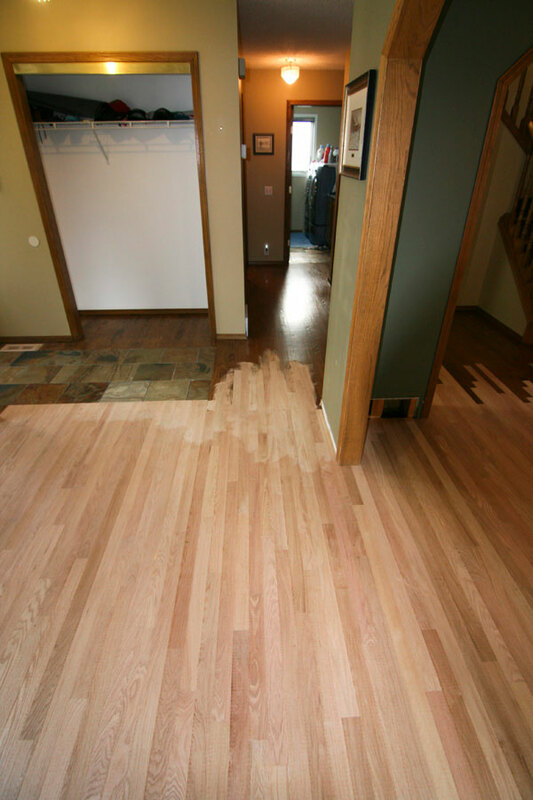 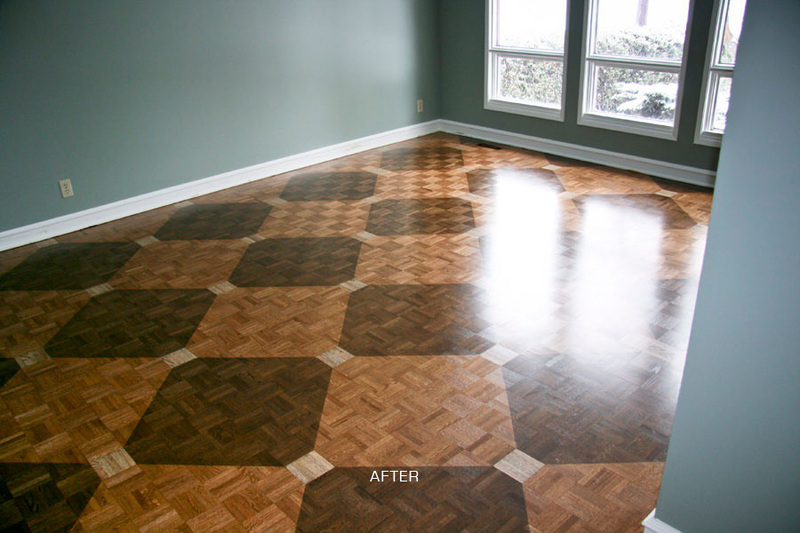 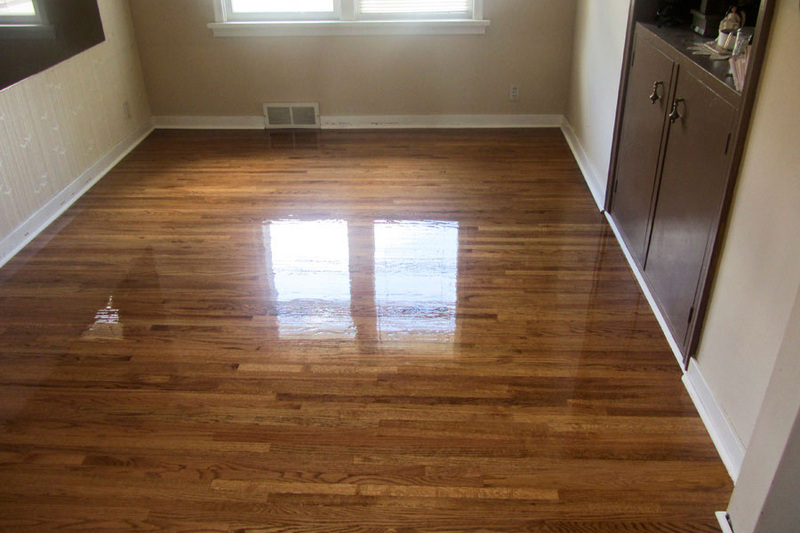 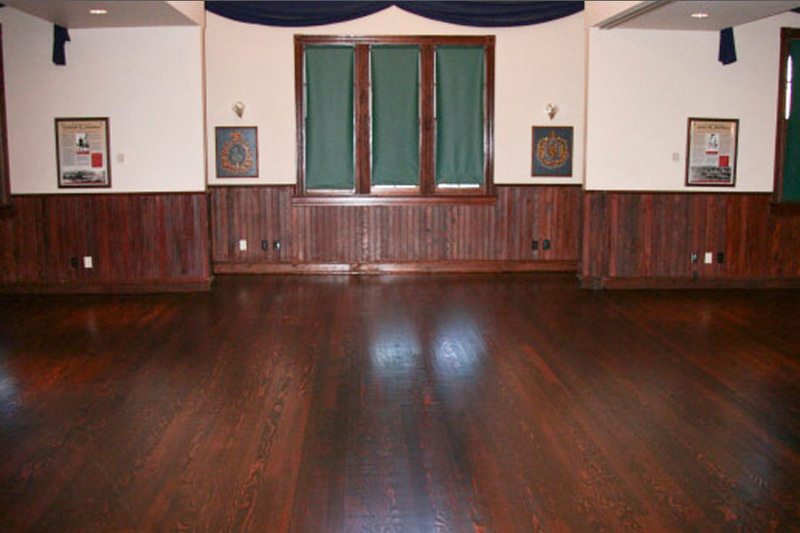 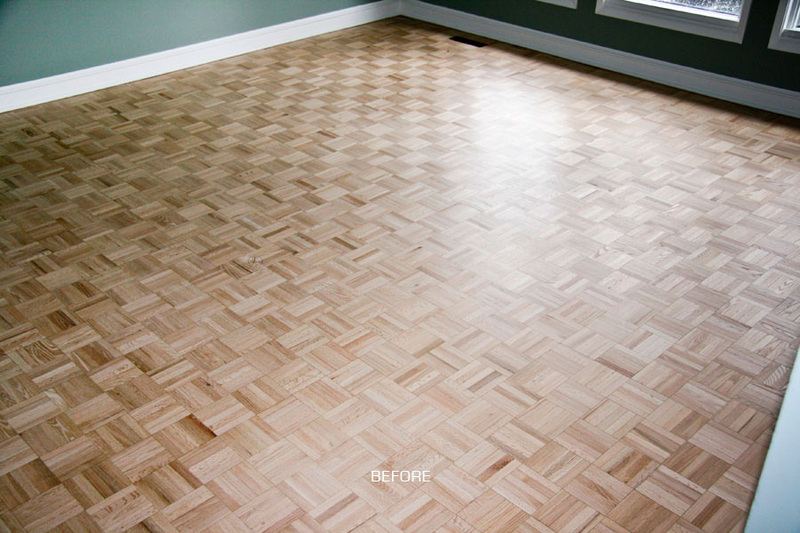 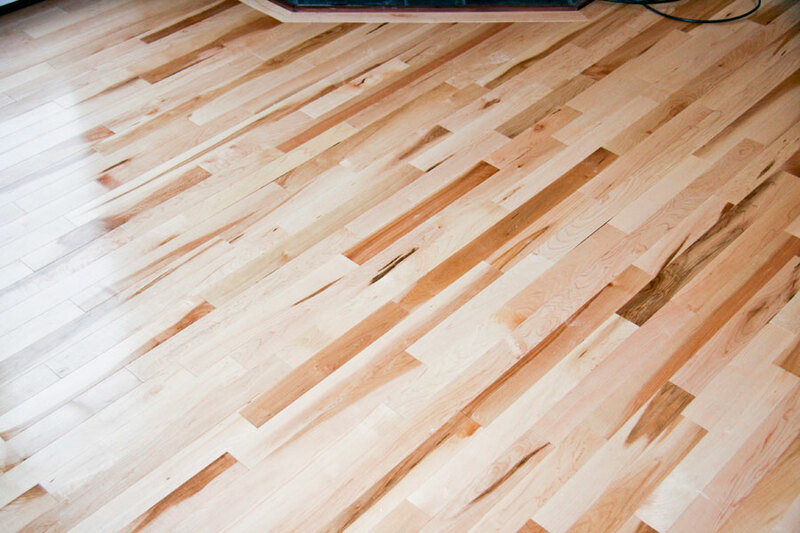 We also provide sanding and refinishing services for existing hardwood floors. 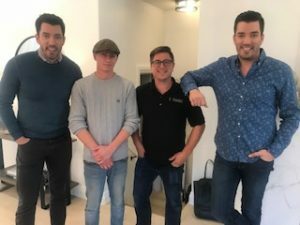 The Property Brothers work with Hatton’s Hardwood!